Dedicated weeLove: Dinner and a Movie, Anyone? Whether you go to the movies (and sleep through the whole thing) or have dinner out (so you can actually have a grown-up conversation), new parents need QT sans baby sometimes. But it can be hard to find a trusted sitter when you’re new to the babysitting scene. Where do you even begin? It’s quick, easy and efficient… pretty much the opposite of everything else you experience as a parent. So, what are you waiting for? Go plan that date night! 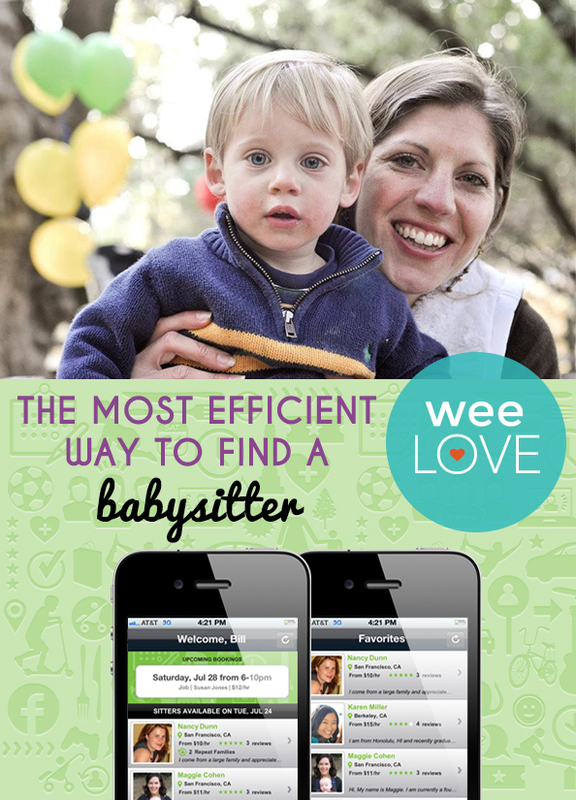 UrbanSitter is happy to offer weeSpring Parents $15 off your first booking on UrbanSitter! Visit here and enter code WEESPRING15. 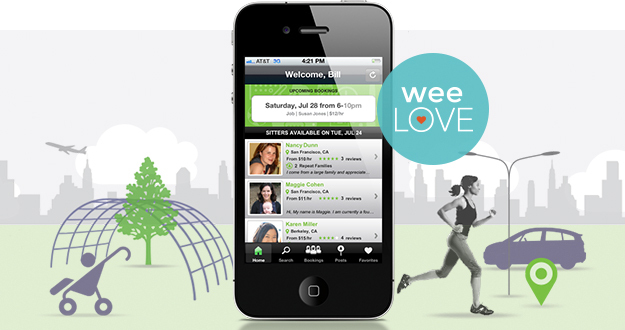 This weeLove was sponsored by UrbanSitter. Want to get weeLove in your inbox? Sign up here! And if you have a suggestion for something we should cover, click here.